Changing The Future Outcome (CTFO) is a US based company that specializes in CBD hemp oil products. The company is founded by Stuart Finger. CTFO sources hemp from Industrial hemp farms that produce the richest, CBD Hemp in the US. 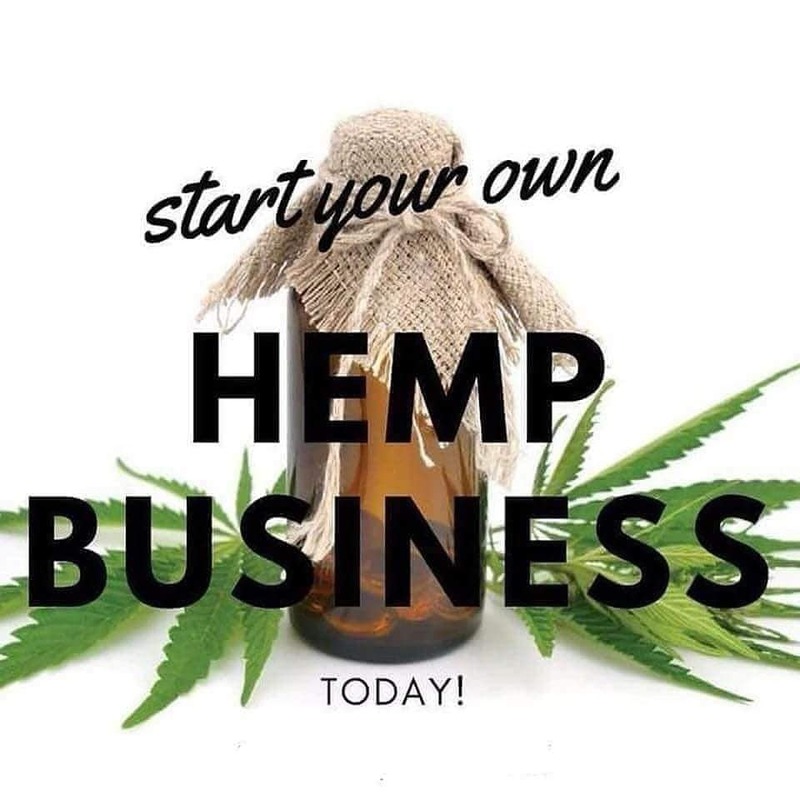 The CBD is produced from current Good Manufacture Practice (cGMP) certified facilities, is completely isolated through CO2 extraction and crystal precipitation, and is of the highest grade, pesticide free, non-GMO hemp in the world. The products are test in the third-party laboratory. You are free to obtain the test results for the CBD products you purchase. The CTFO CBD product line is made up of various creams, drops and edibles and fit into four main product categories: CBD for health, CBD for anti-aging, CBD for nutrition and CBD for pets. There are hundreds of products and here we list some products for your references. CBD for health products consists of CBD oil drops that help for general health and wellness, such as enhancing energy levels, decreasing anxiety, improving digestion and boosting your immune system among others. Drops should be applied under the tongue. 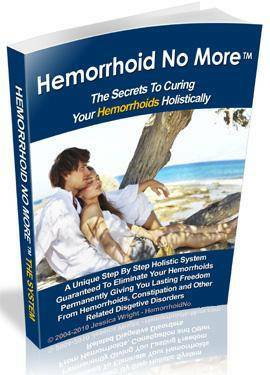 Help to deeply penetrate the toughest aches and sores. 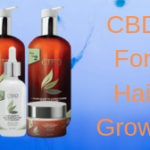 CBD for anti-aging products consist of products that can be applied to alleviate aging associated conditions, such as hair loss, wrinkles, and dark eye cycles. Provide a boost in sunscreen and UV protection. Help reducing existing wrinkles and preventing their future formation. Reinvigorate the skin’s youthful process of both collagen and elastin production. Help skin retain moisture for ultimate rejuvenation. Blended with Hyaluronic Acid, helping to boost skin’s hydration and suppleness, while plumping fine lines and wrinkles to fortify its natural moisture barrier. Help restoring skin’s natural and healthy complexion. CBD for nutrition products consists of edibles, oral sprays and capsules designed to improve mental and physical well-being, such as reducing stress and losing weight. On the go package for on the go relief. A natural substance in this CBD product, ‘Garcina Cambogia extract, helps you lose weight quickly. 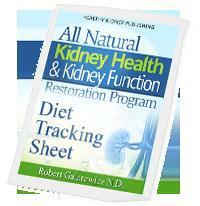 Help with the negative effects of your metabolic, cardiovascular and neurobiological factors. CBD for pets includes treats, drops, and sprays. CBD infused shampoo aimed at reducing anxiety and helping pets live a healthier life. 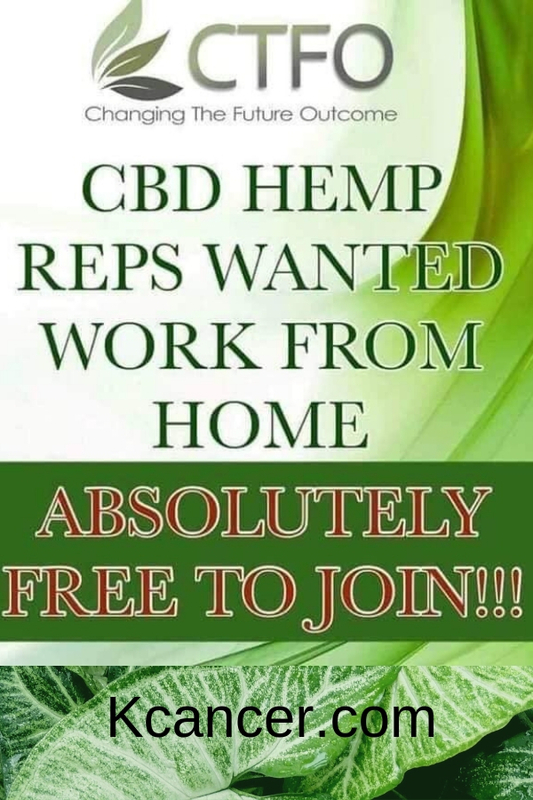 CTFO also provides a legitimate business opportunity. It is free to become an associate. People in the Unites States, Canada, England, Ireland, Northern Ireland, Sweden and Wales are Free to join with a free personalized website. All you have to do is share then with others. CTFO process all the CBD orders and handle all customer related issues. You just need to be ready to collect your commissions! 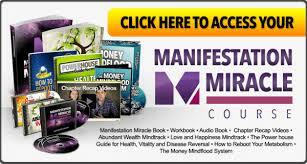 To learn more about this wonderful opportunity, click HERE. This is really awesome! I’ve been hearing more and more about CBD oil and been very curious about its benefits. I have several issues it would probably be good for, so I’ve been taking note of everything I come across regarding it. Fortunately, I don’t have a history of cancer in my family, but that doesn’t mean I couldn’t get it some other way. However, I do have issues with back pain, anxiety and excess weight. I’m going to save a link to this page for future reference and pass it on to a friend who could also use it. Thanks for sharing! Thanks for stopping by. CBD is best for pain and psychological management. 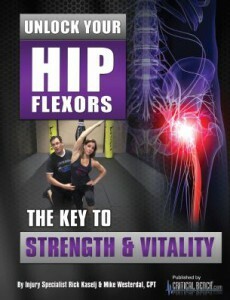 It should help your back pain, anxiety, and overweight. When you use it, start from low dose, gradually increase the dose until you fine the optimal dose for your conditions. Hi Kcancer! It is interesting to know that the use of CBD has been legalized and also its growth encouraged. For the fact that CBD oil can be used in curing/managing diseases conditions like anxiety, muscle aches, epilepsy, then it is a welcome development. Wow! I never knew that CBD products can be categorized into health, anti-aging, nutrition and CBD for pets. Thanks for painstakingly explaining these categories, it is quite informative and helpful. Thanks for stopping by. The classification of CBD products here is just based on CTFO CBD products. So far there is no standard classification. With development of CBD research, a scientific method will be available for CBD product classification. Good piece. Its good to see how our health can be improved with the latest discoveries in health sciences. I’m impressed to see that Cancer can also be treated with some CBD oil. I think the reason everyone is promoting this product is because of its effectiveness. All that US government has legalised it. Most other countries in the world have not accepted it but I Hope other countries will legalise it to be able to withdraw. So far there is no proof that CBD could cure cancers, but it can be used to treat cancer related symptoms, such as pain and anxiety etc. To use it for cancer treatment, CBD has to pass clinical trial, which will take some time to complete. 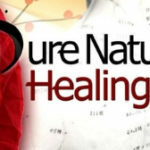 We are going to witness this magic product to be approved for cancer treatment. As the development in the CBD field, more and more countries may legalize the CBD. Good things should be shared by the whole world. I find it hard to believe the benefits of Cannabidiol are well documented. It usually takes years of studies and clinical trials to assess health benefits. There may be anecdotal testimonials as to the effectiveness of Cannabidiol. But that’s hardly proof. As a nutritional supplement, the FDA is involved and they don’t move as fast as this industry has been moving. CBD is classified as a Schedule 1 drug by the DEA. So that makes it illegal to sell online in the United States. (I have relatives who work for the DEA.) But given the flow of narcotics into the U.S. across the southern border, I doubt the DEA has the resources to address illegal CBD sales online. Just sayin’. Thank you very much for your insight on CBD. DEA stands for Drug Enforcement Administration. You are right that CBD is classified as Schedule 1 drug, same as the most addictive substance like narcotics, but this is subjected to change, since CBD has no any psychological side effects. CBD has been using for medical conditions for thousands of years all over the world, which is widely documented. The studies you mentioned are modern medicine and may not be applied to this herb extracts. Theoretically, if the substance has no toxicity and is effective, it should be fine to use. It seems we are waiting big pharma to patent the products and make it as real drug and we are going to pay high price for it. Any way, it is interesting to see development of CBD business in the future. I have been researching CBD oil and the multitude of uses it has for some time. My primary issue is chronic neck pain following a car accident a few years ago. I am super excited that it is now being legalized in many countries and the stigma around using it is decreasing rapidly. 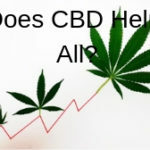 I may have missed it in your article but are the THC levels in the CTFO CBD products and which product I should focus on for pain relief? Based on reports, CBD is best suit for pain management. All CBD products from CTFO has THC level below 0.3%. CBD is the material that has the capacity of pain relief. Please let us know the outcome of your use of CBD. Good luck with your pain management.